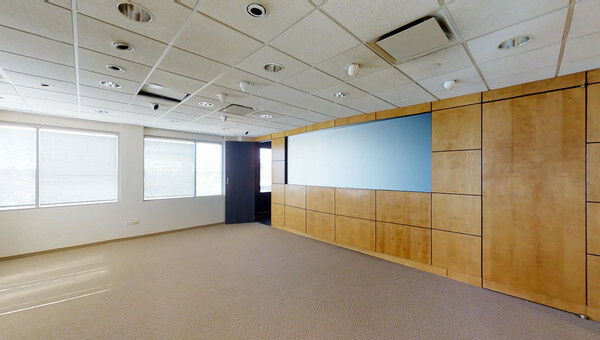 Lease Your Next Space in Chicago with Confidence. Chicago has one of the largest metropolitan areas in the US – in fact, the Chicagoland area boasts 400 major corporate headquarters. Some, like Boeing and McDonald’s are located in downtown Chicago while others like Sears, Walgreens and State Farm are located in the sprawling Chicago suburbs. Downtown Chicago is really a cluster of neighborhoods including The Loop, so named by the elevated train that circles the downtown area. The most popular neighborhoods downtown for small businesses to locate their office space include the West Loop, River North and South Loop, while the best deals land in the Central or East Loop. All of these areas are walkable and accessible via multiple train lines including the El and the Metra to the suburbs. The West Loop is closest to the Ogilvie train station where commuters from the North Shore, Northwest and Western suburbs arrive. 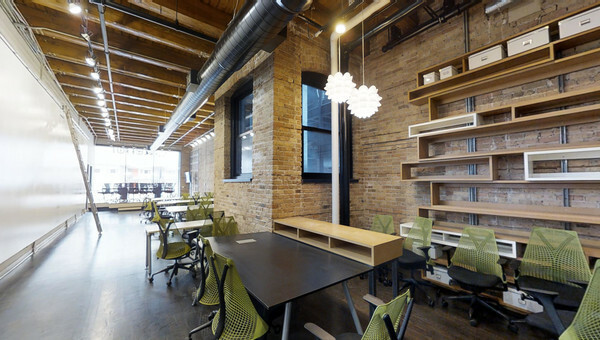 Coworking space has tripled in Chicago in the last four years, as noted by The Real Deal, and that means small businesses and startups have a variety of move-in ready options to choose from in downtown Chicago and the surrounding suburbs. 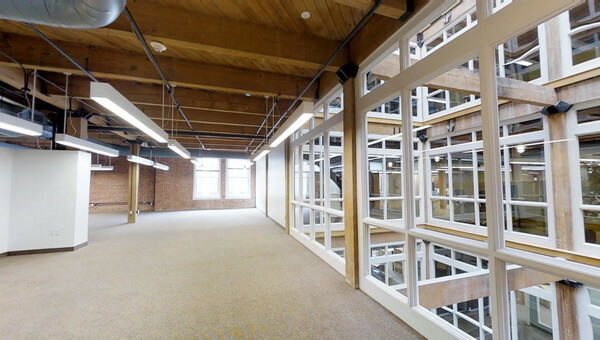 Truss is the only platform for that audience to compare prices on office space to coworking space, which makes it much faster for rapidly growing companies to lease space. Truss is currently listing more than 4,000 office spaces and 68 coworking locations for entrepreneurs to choose from in Chicago. Popular Chicago suburbs to locate your small business in include the North Shore suburbs like Evanston, Northbrook and Glenview, where many families are locating. 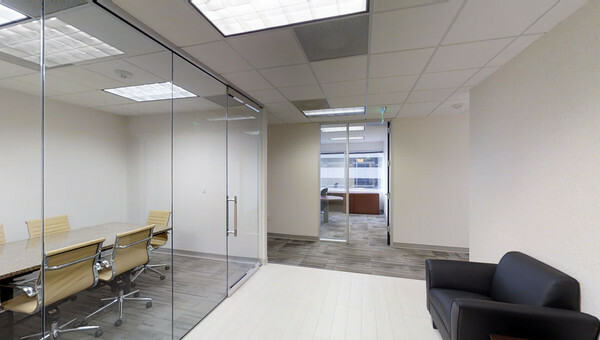 Office and coworking space in these suburbs tend to be more expensive to serve an affluent area, but access a high talent pool to recruit from nearby Northwestern University. 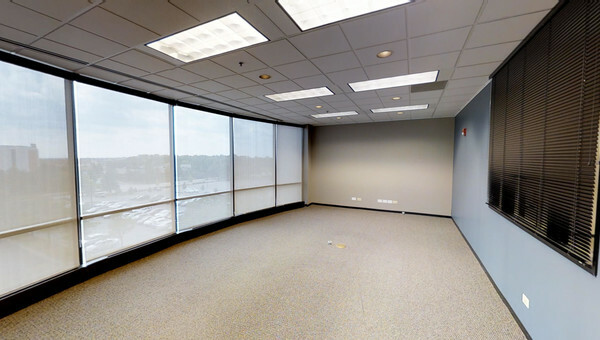 Another main hub for office space is west of Chicago in the Oak Brook area including Lombard, Downers Grove and Burr Ridge. 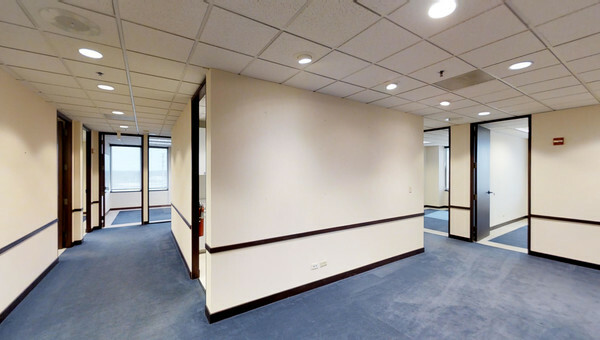 Small business owners can take advantage of the many retail shops located at Oak Brook Terrace and easy proximity to the Metro for commuters from downtown Chicago. 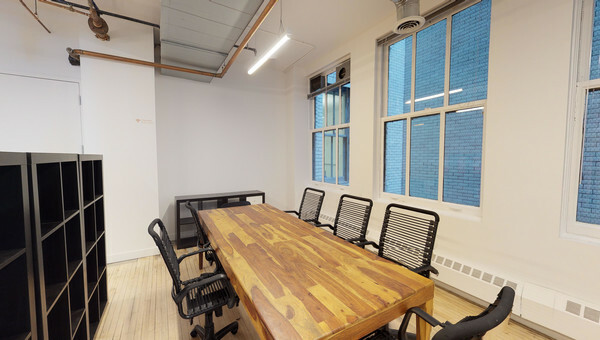 There are a few coworking spaces are located here for small businesses seeking move-in ready options. Beyond Oak Brook is booming Naperville, the second largest city in Illinois. 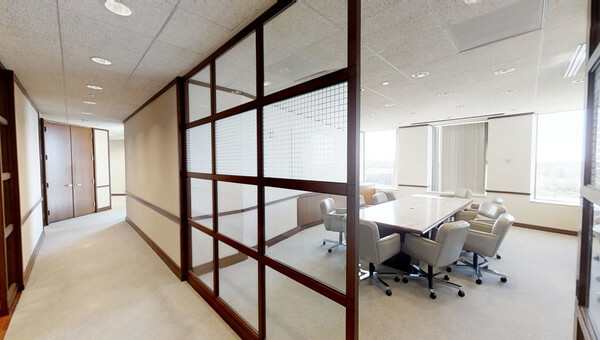 There are plenty of office parks for companies of all sizes including corporate headquarters, and small business owners can take advantage of the amenities and parking availability. Northwest of the city are O’Hare and Rosemont, which are popular suburbs among commuters from the city via the blue line. 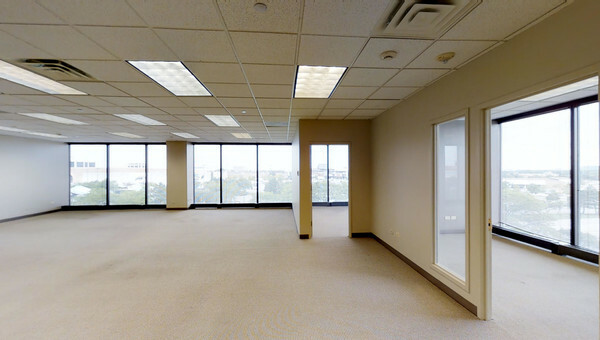 Beyond that are Schaumburg, Hoffman Estates, Arlington Heights and Buffalo Grove, where small business owners can find a lot of space, retail options and parking. 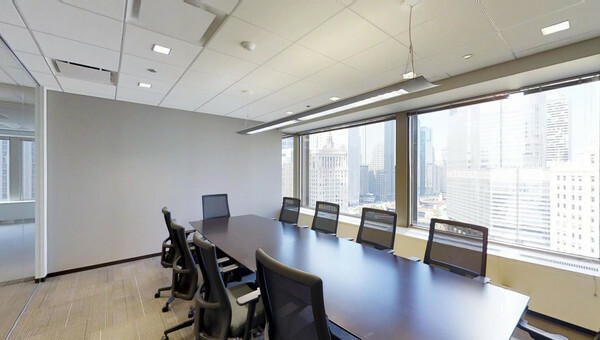 Whether you’re looking for downtown office space in the hottest area or space with plenty of commuting options, Truss shows you personalized results in two minutes flat to tour and lease in record time. Start your search today. Truss real estate experts help you negotiate the best deal. Get personalized search results in two minutes flat. Ready to get started? Truss has thousands of spaces, and I’ll find the perfect one for you.